Gov. 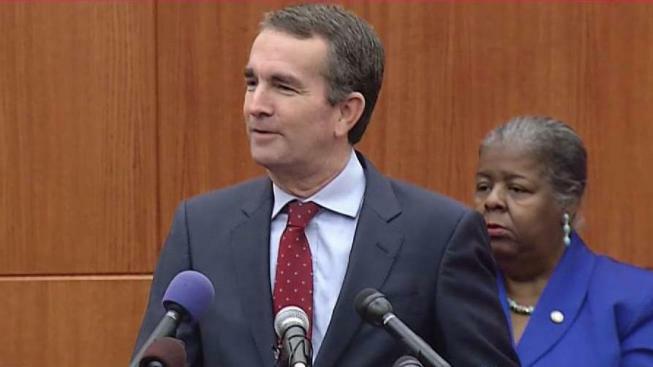 Ralph Northam has approved a $500,000 state grant for Discovery Inc. to expand its technology and operations hub in Northern Virginia. The governor's office announced Thursday that Virginia had beat out Maryland and New York for the $16 million expansion. The company projects the expansion will create 240 new jobs. Discovery is the parent company of several TV channels, including the Discovery Channel, the Food Network and Animal Planet. The Loudoun County Board of Supervisors will vote at an upcoming meeting on whether to approve a $500,000 local grant.